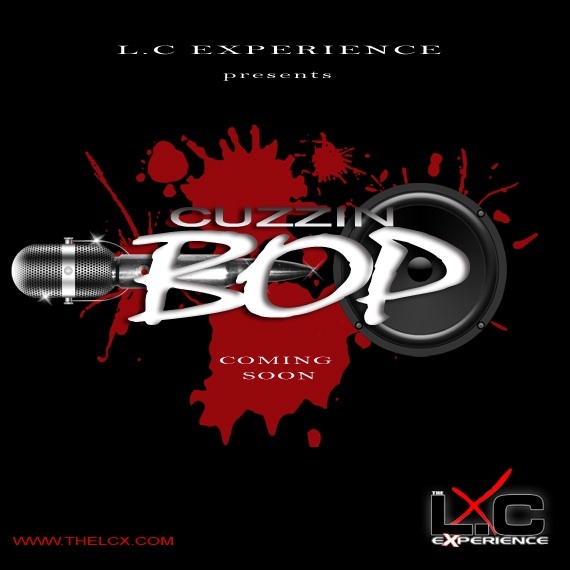 I officially want to introduce the world to my new artist Cuzzin Bop. Bop's an incredible lyricist coming straight out of Harrisburg PA. Believe me yall he's about to be a problem. So keep your ears & eyes open for Cuzzin Bop, cause he's coming!